After scraping by Maine with a pair of one goal victories, Northeastern turns its attention to Boston University on Friday night in the Hockey East semifinals. The winner of that game, which starts at 4:00, will play the winner of UMass and Boston College. Back to the Garden: the #HowlinHuskies and Terriers are set to collide in the Hockey East Semifinals on Friday afternoon! Unlike most of our previews this season, there isn’t much more to write for this one that we haven’t already. We recently previewed BU for the Beanpot HERE, and little has changed in the month-plus since that Monday in February. The Terriers ended their season winning three of their last five regular season games, as well as a 1-1 tie against Providence, before getting smoked by Maine 6-0 in their season finale. Ferreira and Curry, you have company. 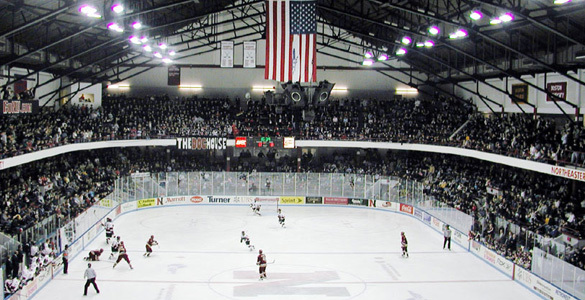 The Terriers turned it around quickly though, finishing as the 5-seed in the Hockey East Tournament, and played 4-seed Lowell at Tsongas Arena. They opened with an impressive 3-0 win, before dropping game two 6-4, setting up a decisive game three that BU won handily, 4-1. They outshout Lowell 87-69 in the three games, holding them to only 19 shots in game three. Jake Oettinger played extremely well in games one and three. BU’s goals came from a small handful of players- Joel Farabee had four, Patrick Harper had two, Patrick Curry had two, defenseman Cam Crotty popped in a pair, and Chad Krys scored one. That is a microcosm of their whole season; they have gotten contributions from the top half of their forward corps, and their defense has chipped in as expected, but largely they are a top-heavy team. Add in Shane Bowers, Bobo Carpenter, and Dante Fabbro, and this paragraph has identified all of the major scoring threats for the Terriers, and the forwards make up the entirety of their top six. That’s not to say their bottom six can’t score, but it’s far more likely that any goals they do get come from these six players. Farabee (goal), Crotty, and Bowers also were the lone players to register a point against NU in the Beanpot semifinal. 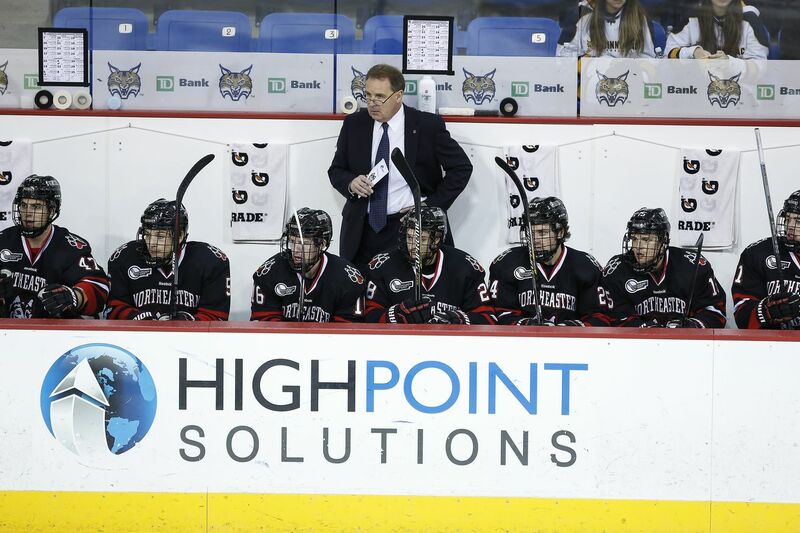 Northeastern Point of View– simply put, the Huskies did not look like the better team against Maine last weekend. Both games featured struggles to score goals, as well as get shots on net consistently through the entire game. In fact, the second Maine game went well over half a period before the Huskies got their first shot on goal. An effort like that tomorrow afternoon will spell doom for the Huskies. 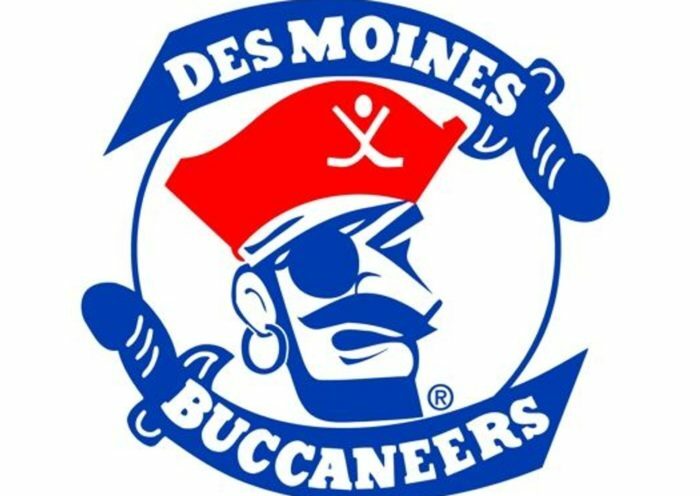 While cycling the puck, wearing the defense down, and getting *good* looks is important, so too is testing the goaltender early and often, as well as causing chaos around the net in the form of goaltender screens, rebounds generated, and second-chance opportunities. These are the ways that the Huskies will be able to beat a goaltender of Oettinger’s caliber, and a defense as talented as BU’s. Congratulations to Tyler Madden, the lone UNANIMOUS selection to the Hockey East All-Rookie Team! 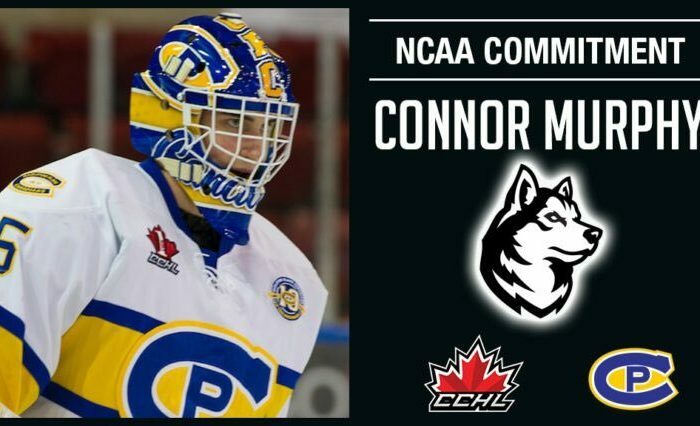 It is going to be crucial that the Huskies can generate offense in front of the goaltender, meaning bigger, stronger players like Matt Filipe, Patrick Schule, and Biagio Lerario need to make the slot their office to work. Having a presence in the middle will also open up perimeter space for snipers like Brandon Hawkins, Liam Pecararo, and Tyler Madden to work. We know the Huskies will get chances generated from the blue line in the form of Davies and Harris; it would be nice to see the re-emergence of the Eric Williams slap shot, which he used to score a Hockey East semifinals goal against Boston College in 2016. Finally, disicpline will be key tomorrow (and Saturday if they make it), because all three teams left in this tournament, particularly UMass and BU, have talented players that will pick apart defenses on the man advantage. Emotions will be running high, tempers will flare at times, but Northeastern needs to show they are level-headed and can play beyond those raw emotions, something Maine demonstrated the opposite of doing last week. If Northeastern can limit powerplays given to their opponents, even if they cannot score on their own powerplays, I like their chances tomorrow and on Saturday. For the second straight year, Jeremy Davies and Cayden Primeau have been named Hockey East First Team All-Stars! NCAA Tournament– Northeastern is locked into making the NCAA Tournament as an at-large team, so they do not need to win out to make it. Boston University and Boston College do, however, giving tomorrow even more fuel for the Terrier fire. It is most likely, at this point, that Northeastern will be placed in the Manchester regional for the NCAA Tournament, possibly as a two seed depending on how many games they win this weekend, and any loss makes it almost definite they will go as a three seed. UMass is the most likely #1 seeded team to be placed in Manchester, but they would not face the Huskies unless both teams win their opening round games. We will have a full analysis of the NCAA Tournament field and the Huskies’ matchup come next week. The field will be revealed Sunday night. Two more victories until Northeastern has double banners hanging in the TD Garden rafters for a year. And the Huskies have beaten each of these three teams once this year already. Time to see if they can do it a second time. Let’s go Huskies. Beat BU. Beat UMass. Beat BC.